Passenger Side Only. 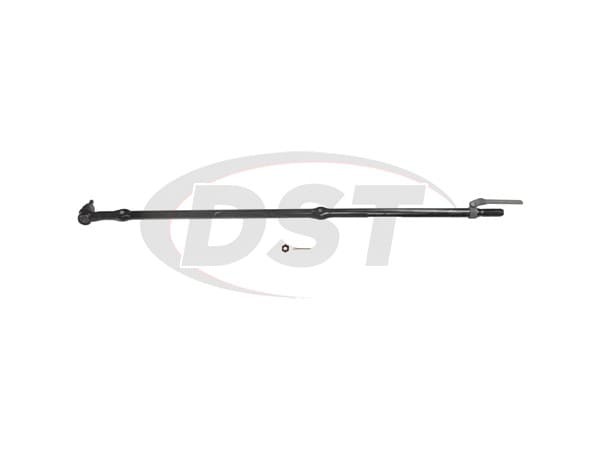 This is the Large Connecting Tie Rod. Is your drag link ds1237 stronger than a standard OEM? 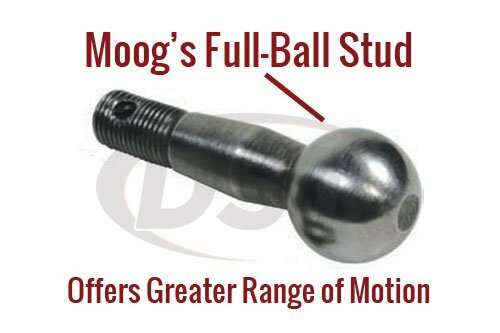 Moog Tie rod end is Patented cover plate design allows for tighter tolerances vs traditional designs for a more durable part. Yes, it will be stronger than OEM. Will the moog-ds1237 come pre-greased? 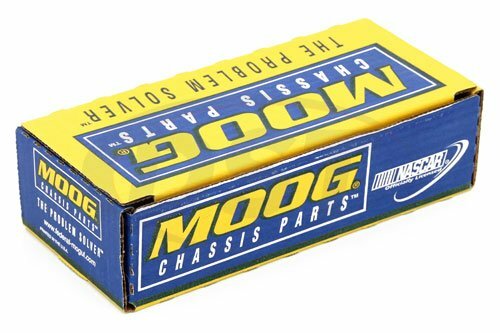 The moog-ds1237 will come pre-greased, but you will want to grease it upon installation with a 100% synthetic grease.